The first multifunctional hybrid complex with multimedia facade and a multi-storey park on the terrace. Toro Center complex that is located in the central area of Chisinau is designed by AB + Partners Architecture Bureau and represents the first multifunctional hybrid ensemble in the Republic of Moldova. It consists of 10 buildings, with a total area of 55 000 m2. For the additional convenience of users, the entire complex will be divided into two functional areas. The first one, that will be located parallel to the main street, will include socio-cultural and commercial facilities, serving at the same time as a buffer zone between the crowded street and the residential area, which is placed in the second line. The exterior side of the commercial area will be finished with aluminium carpentry elements of graphite colour combined with the surfaces painted in white. 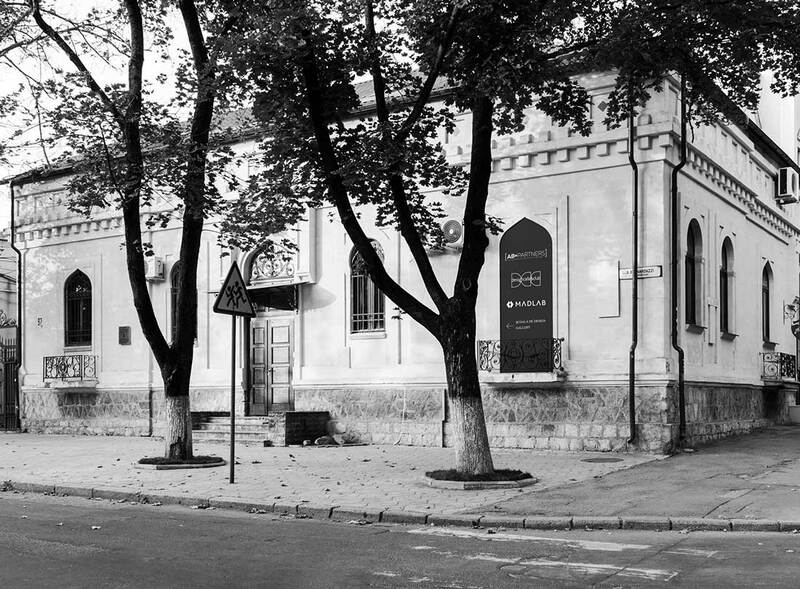 The unique exterior design will be accompanied by the first multimedia facade in the Republic of Moldova. And those 7 residential blocks will be highlighted by their appearance where aesthetics and functionality are combined. They will have the facade decoration made of composite elements that imitate wood and concrete with the balconies decorated by vertical lamellas that will contribute to the privacy and comfort of the residents. The concept of the new complex stands out from the ordinary vision characteristic to traditional blocks we see in the capital, for the first time, the international trend of greening the roofs will finally be implemented in Chisinau, the project being the first one to include the arrangement of a multi-storey park of about 1200 m2 on the terrace. Novelties of the project, as well as its contemporary appearance, make Toro Centre complex a model for the future development of the entire area in which it will be located.